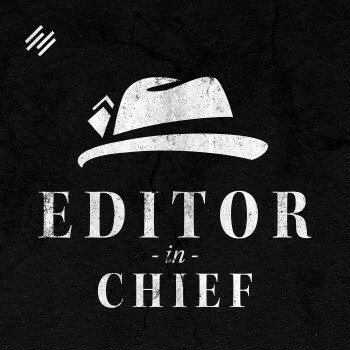 Previous Episode:Does an Editor-in-Chief Have to Be a Control Freak? More Episodes Next Episode:Talking Versus Doing: Which Business Stage Are You In? 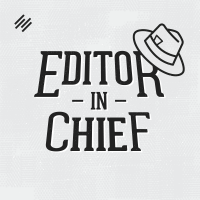 Why an Editor-in-Chief doesn’t have to be (and shouldn’t be) controlling in order to be responsible. When you recognize the difference between being responsible and being controlling, you can aim to embody the qualities that will help you work with ease and become more productive.